When they started out in 1995, nobody would have imagined that eBay would become a success story and a multimillion-dollar business operating in roughly thirty countries. The mission of this online marketplace remains the same over the years, but the buying and selling policies have evolved over time, people who sold on eBay way back in 1996 may not be updated on the policies of selling that is now in existence. It can get a little tough for the sellers who are selling after a long break hence making it necessary for them to follow up with the policies and procedures of eBay, this article discusses one such policy which undeniably is the most important one. Today we talk about returns and eBay’s money back guarantee. 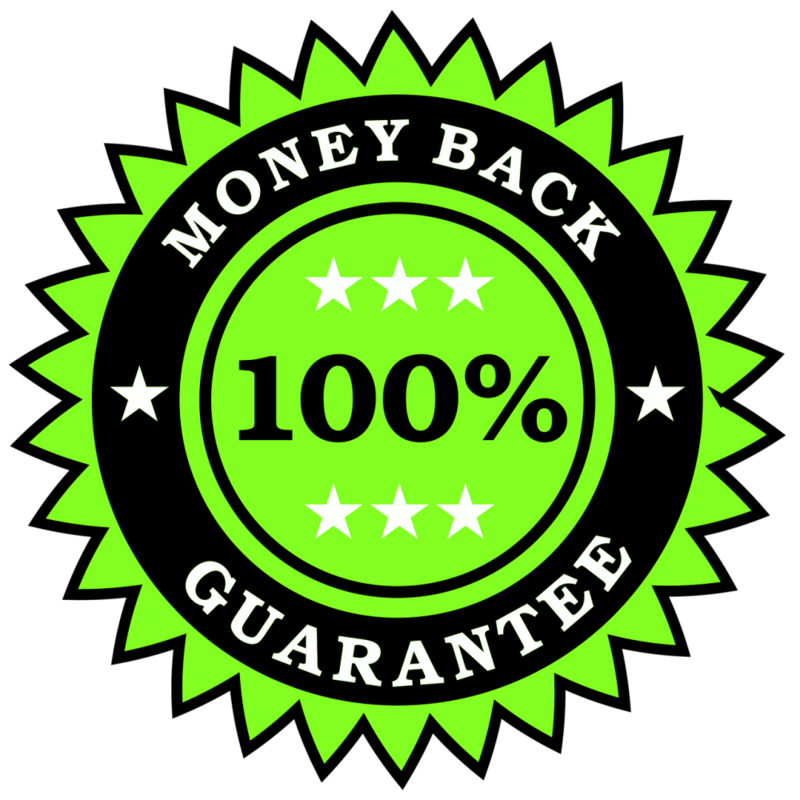 Returns are an important part of selling, whether the seller mentions it in his listing or not, eBay’s, money back guarantee ensures that any buyer can return his item if it does not match the description. eBay lets its sellers set their own return policy which they can display on their listing for each item. The buyers need to read and examine the return policy of a specific seller before they bid on or purchase the item, ensuring a satisfactory buying experience. 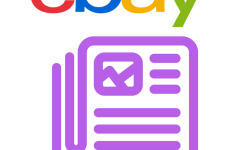 Every item on display on eBay automatically comes under the money back guarantee policy of this online marketplace, when you are making a purchase. They do not receive their items. If the item is not as it was described Mostly the sellers work out their misunderstanding or disputes with buyers on their level but when there is no resolution reached, that’s when the policy of “eBay’s money back guarantee” comes into the picture. In a situation when the buyer has arranged his own freight, the items which are damaged during pickup, shipping, or not delivered at all. Cases of buyer’s remorse or any other situation other than not receiving the item as described in the listing or not receiving the item at all. 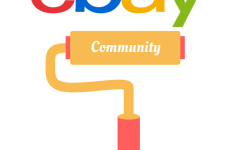 Items that are purchased through eBay wholesale deals or eBay classifieds. Items that are shipped to some other address after original delivery. Many other terms and conditions which you need to look at before claiming a return or starting selling on eBay. You can check the rules and policy page on eBay’s website. eBay makes sure its customers are happy and satisfied. The policies formulated are mostly in favor of the buyers at the same time eBay protects its sellers from fraudulent buyers ensuring a fair decision in the case of any dispute. Thirty days after the latest estimated delivery date. In the case of tickets for the event, the buyer must report about not receiving the tickets, not after 7 days have already passed since the event took place or 30 days from the latest estimated delivery date, whichever is late. It is important that the buyers ask eBay to step in and help within 30 days of reporting that they haven’t received an item, otherwise the request will automatically close. The seller will get three business days to respond to the buyer or offer a solution after which the buyer can contact eBay for help. The buyers are refunded with the help of a PayPal account if he/she doesn’t have one they are asked to create one with the registered email address. 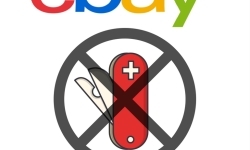 In an event where eBay is unable to send a refund to PayPal account, with is highly unlikely, coupons are given to the buyer which can be redeemed on eBay. One last thing to keep in mind is that if you are happy with the solution that you have received from the seller and you don’t need eBay to intervene you can go ahead and close the request but before closing the request it is important to make sure that the issue is fully resolved because once the request is closed it is not possible to open it again.